Calligraphy is an artistic skill that creates imagery through text. These days, it’s a sought after type of writing because of its delicate and vulnerable characteristic. It’s the ideal design element for themed events, romantic poetry, and artwork display. 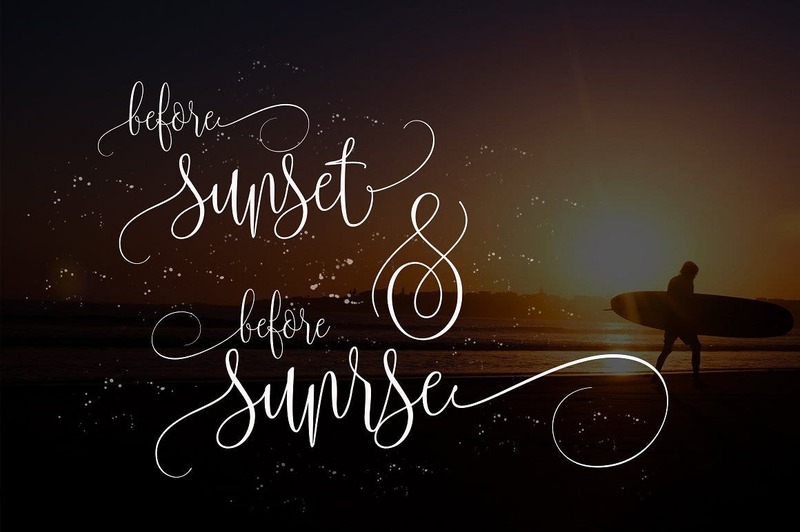 With more calligraphy fonts being innovated and produced, we’ve curated some of the best modern calligraphy fonts that are just lovely and intense in their simplicity. 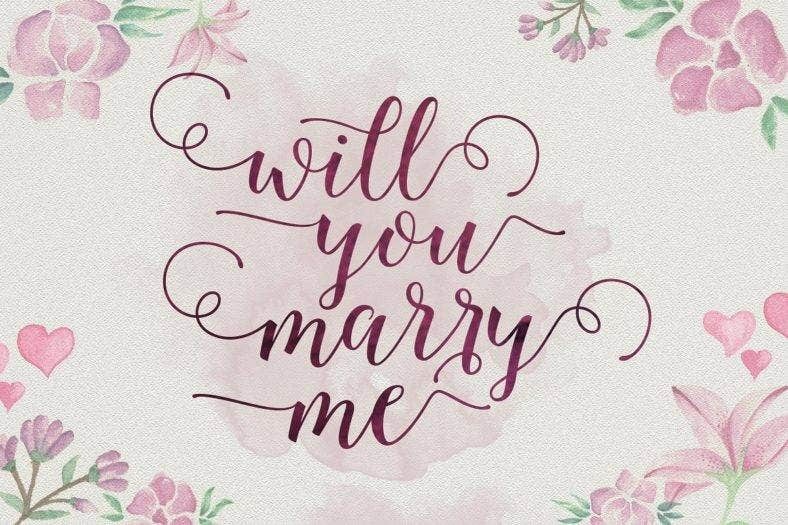 Utterly sophisticated and unique, download these fonts if you want your designs to radiate with romance and class. 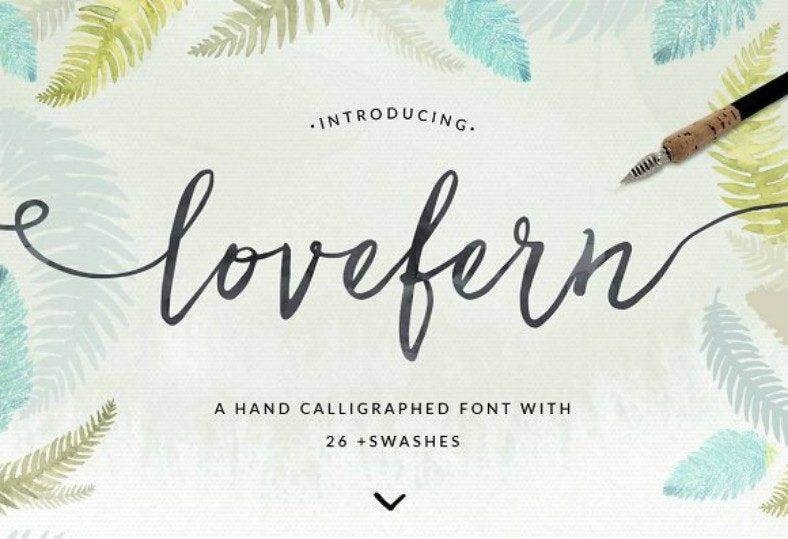 This Lovefern Calligraphy font is of the more traditional sort. This modern font would look good on your art journals, digital portfolios, and website. Download the font and start getting creative with your write-ups. 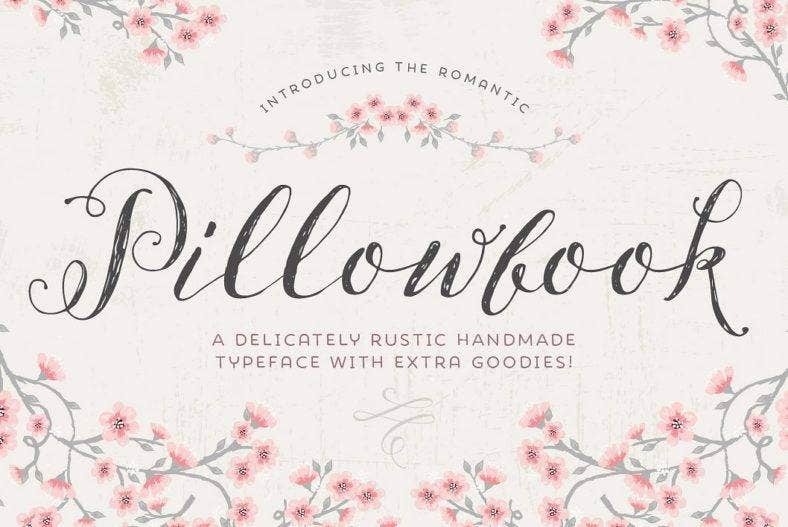 A romantic font in calligraphy style, Pillowbook is the perfect font choice for your rustic-themed designs. Your party invites, flyers, and personal poetry posters will definitely benefit from this font. There is a rawness to it that can emphasize the authenticity of your works. 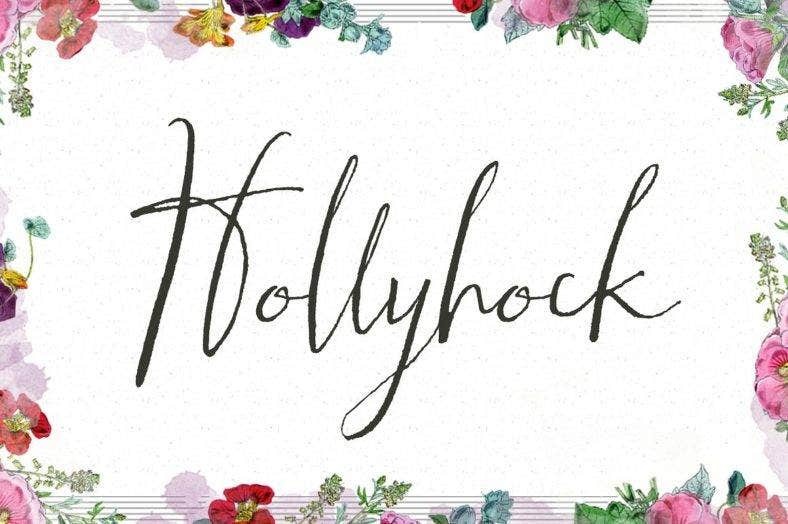 Quirky in nature, Hollyhock is made for your more casual and informal designs. Whether that’s a party poster, a wall artwork, or personal greeting—use this modern calligraphy font to create a fun and energetic mood. 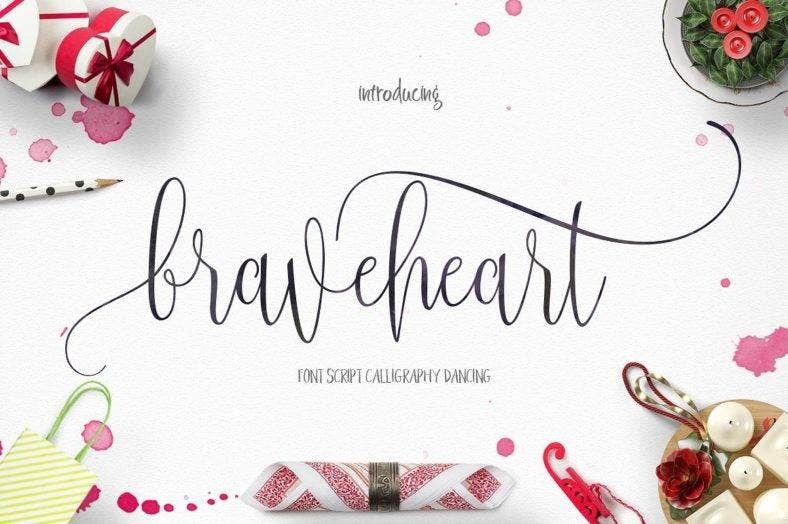 This Storybook calligraphy script is surely one for the books. 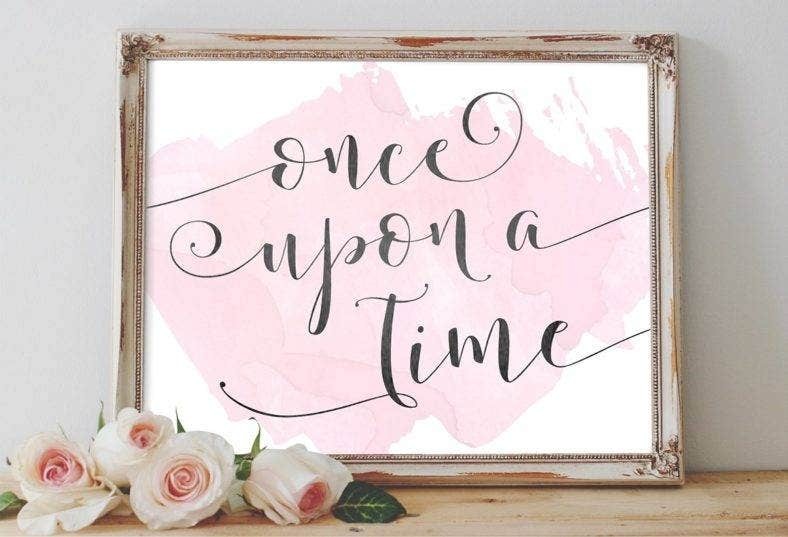 Make your wedding feel like it came out of a fairy tale with this wedding calligraphy font. You can make poetry art cards with this font, and display them on tables at the reception. Your thank you cards will also look magical with this type of calligraphy. Another wedding script font in the mix, Octavia is a romantic modern calligraphy you shouldn’t miss out on. Its dainty loops and clean script adds a lot of character and flair in your designs. Download this font and have people fall in love with it. 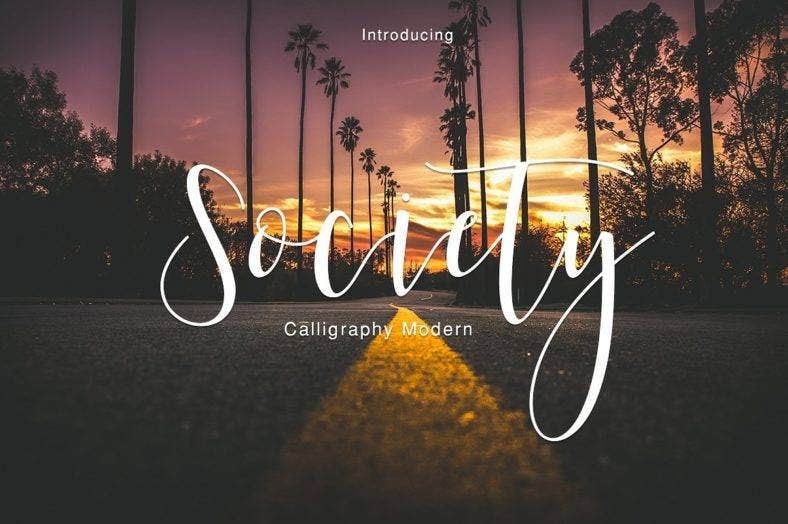 Society is definitely a modern calligraphy font you should have in your kit. It may be very modern, but it’s also timeless. You can use this font for almost any occasion. There’s always those kinds of fonts you want imprinted on your skin forever. 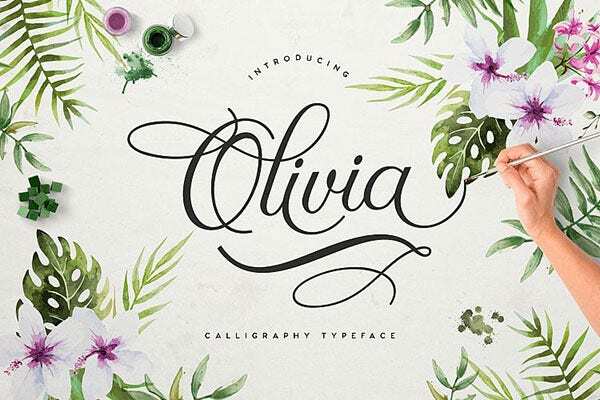 This Olivia typeface is a calligraphy tattoo font you’re going to want to get a hold of. It’s very classy in design and is highly appropriate for the more formal settings. Birthday cards, wedding invites, and other formal invitations would be suited for this type of modern calligraphy. Modern calligraphy fonts can be very useful in various types of designs. They may be commonly used for personal art projects and special occasions, but they are just as coveted in the professional field. You can very well use modern calligraphy fonts in your business cards, stationary, event banners and more! Modern calligraphy can be an asset if you wish to stand out from the crowd, and show off your own uniqueness. You can download these fonts and search for more throughout our site. You might even come across calligraphy fonts for free. Design away!